Sheffield Bird Study Group was formed in December 1972 as a forum for birdwatchers in and around the city with an active interest in ornithology. The group's recording area, covering twelve 10km squares with the city roughly in the middle, is hugely diverse, stretching north to the outskirts of Barnsley, south to Chesterfield, east to the lowlands beyond Rotherham and Bolsover, and west to the highest tops of the Peak District National Park. We aim to promote an interest in birds in the community, provide something of interest to all levels of birder, co-ordinate fieldwork and recording in the area, and work with and complement the work of like-minded local and national organisations for the benefit of birds. SBSG is registered charity No 510857. Click here for more. Join us for a visit to one of the most productive sites in the Sheffield area in April where passage birds normally include Wheatears and Wagtails and expect to see a variety of Waders and Wildfowl. 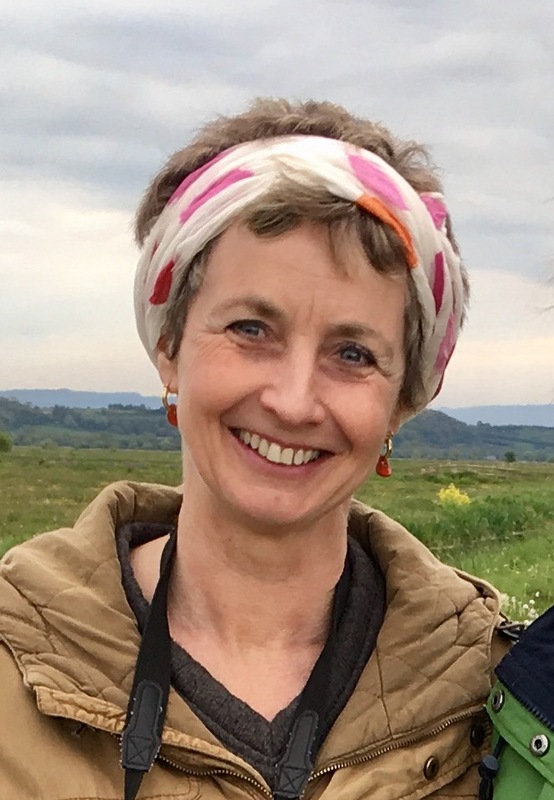 Mary Colwell is a writer and producer specialising in nature and the environment. She has written two books, one on the environmentalist John Muir, the second, Curlew Moon, is on her 500-mile walk to raise awareness about the decline of Curlews. She also writes artifices for a wide range of magazines and her present project is a new book on our relationship with predators. 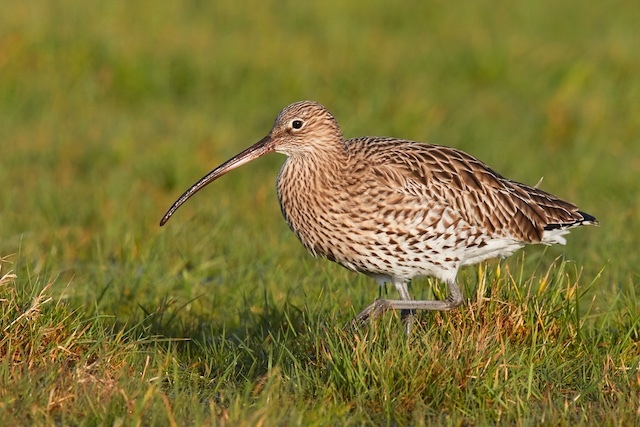 What is happening to Britain’s curlews? There has been a dramatic decline over the last 40 years, placing them on the red list and gaining them the dubious title of most pressing conservation concern for birds in the UK. In 2016, Mary Colwell walked 500 miles from the west coast of Ireland to the east coast of England to find out what pressures they are under. She then organised 4 national conferences to help put action plans together to save them and instigated World Curlew Day. 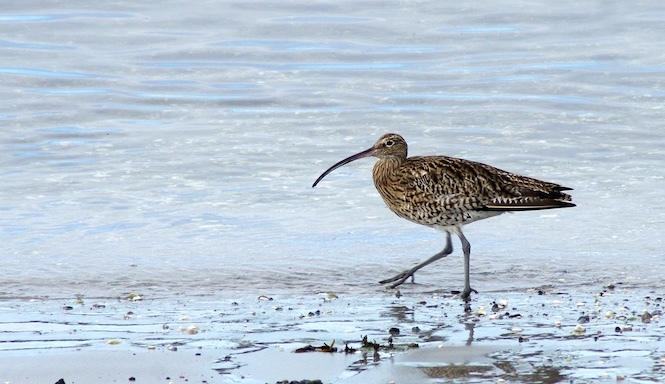 Can we save Europe’s largest wader? 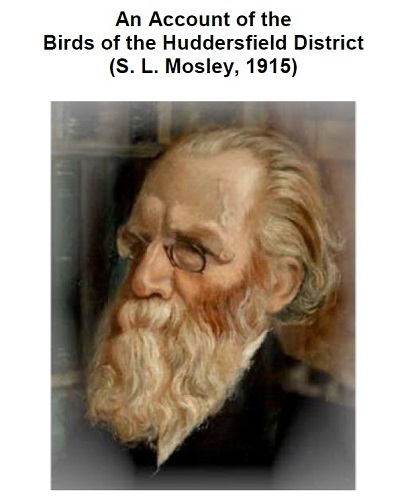 An account of the Birds of the Huddersfield District was written in 1915 by Huddersfield man Seth Lister Mosley and is one of the most important books in the history of local and national ornithology. However, it is very rare and little known outside specialist circles, but is full of interest for a present day public. Now Huddersfield Birdwatchers’ Club brings it to life again in digital form for the benefit of a modern day audience. And it is available to download free of charge here. The HBC recording area starts at the SBSG's northern border, with Langsett Resr being shared between us, so this publication is of great interest to local ornithologists and gives a fascinating insight into bird population changes over the last century. With your help we can provide more opportunities for people to learn more about these amazing birds as well as carry out important research. You can support the Sheffield Peregrines Project by donating through the Virgin Money Giving page. An appeal from Mark Avery to raise funds for a judicial review with full details here. “Instead of tackling the key issue of criminality, Michael Gove's Department for the Environment (DEFRA) has proposed something called 'brood management' which involves removing chicks from nests near grouse moors. That might help grouse moor owners but it won't help Hen Harriers”.